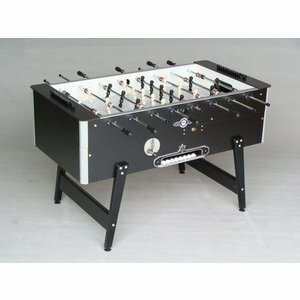 Deutscher Meister football tables the master among the football tables. 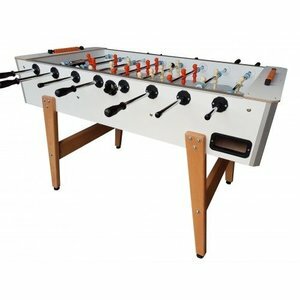 These football tables were often seen in schools and institutions in the 70s, 80s and 90s. 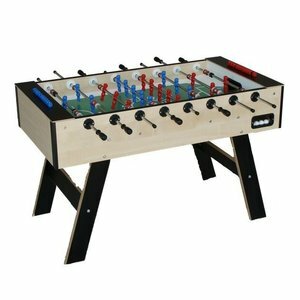 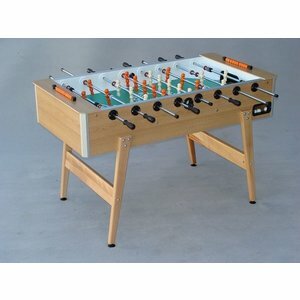 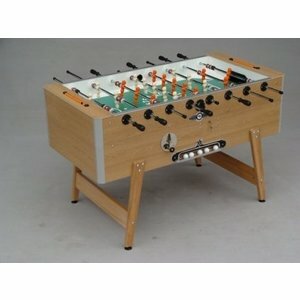 Those who did not play on a Deutscher Meister football table did not know what table football was. 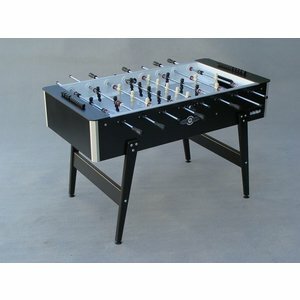 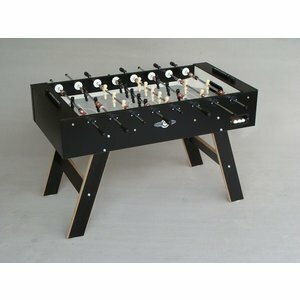 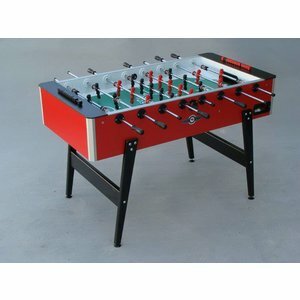 Buy now the only real Deutscher Meister football table at Van den Broek Biljarts.